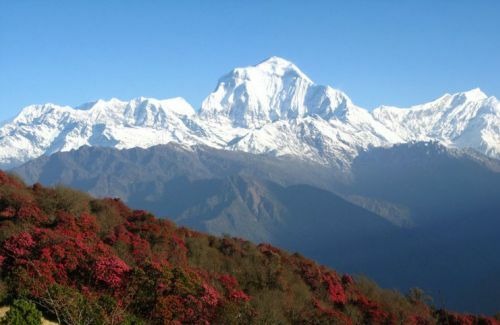 Short and Easy Trekking can be done mostly in hilly region of Nepal. 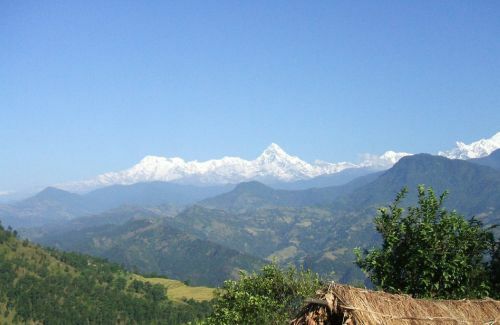 The hilly region lies between the Himalayan region in the north and the terai region in the south. 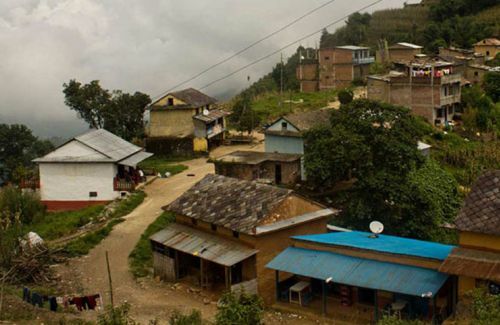 It has elevation 600 m to 3000 m above the sea level.Hilly region has occupied about 50% of the land surface of Nepal. It means we can do many short and easy trekking in hilly region. 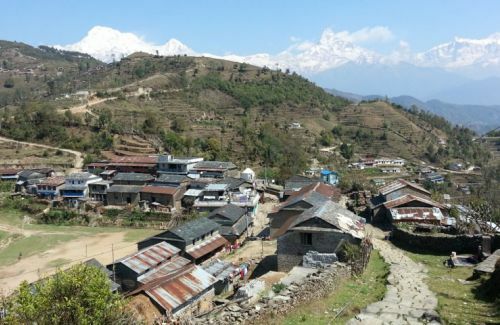 It does not mean that there are no easy trekking trails in the Himalayas and Terai belt. Of course, there is. 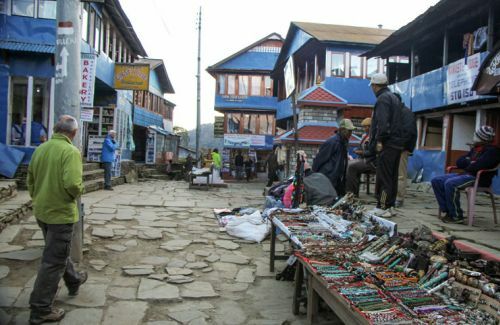 Before the Base Camp in the Himalayas, we can do many easy treks to the typical ethnic settlements. 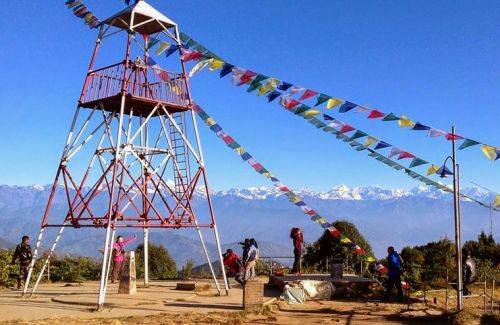 Similarly, there is a Churia and Siwalik hills in the Terai where we can do trekking to see rich flora and fauna,to view sun rise and sun set and to visit ancient forts. 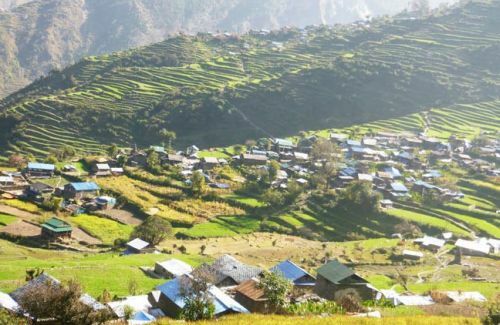 Himakal Adventure has been operating the short and easy trekking around Kathmandu Valley, around Pokhara, Bandiur, Sarangkot, Dhampus, around Gorkha and many more. These trekkings are fit for family, children, old aged people and those who can not go for longer trekking due to short span of time. We have well experienced hiking guide and he could take great care of you with load of an information about the site.